The most complete collection of beauty tips available. 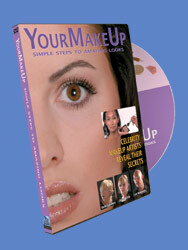 Each DVD is filled with multiple exercises and close-up demonstrations by Hollywood's leading MakeUp Artists and Hair Stylists. All skin tones, face shapes and hair types are covered. Choose the right products and tools and learn how to match colors to your skin. 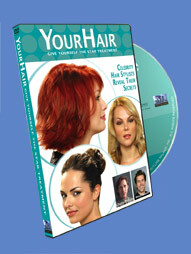 You’ll find the tips you need to get fabulous results. No brand name products are endorsed. You decide what works for you. Your DOG will learn all basic and other essential commands. Over 90 minutes of exercises and valuable tips, featuring 20 different DOG breeds. Watch true progression in real time. Let two top Los Angeles trainers guide you step by step, through simple, gentle techniques that produce amazing results. 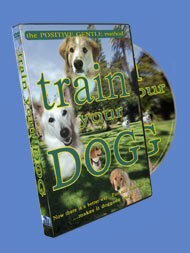 You'll learn the secrets of dog training without ever laying a hand on your DOG. Escape the ordinary and soar like an eagle across the paradise of our Southwest. A Music Scenic DVD transports you into a world of spectacular vistas of extraordinary beauty. 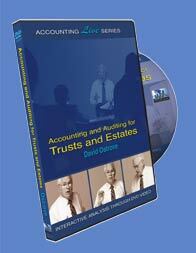 in your office, in your meeting room or in the comfort of your living room. You pick the time. You choose the venue. You're in control.